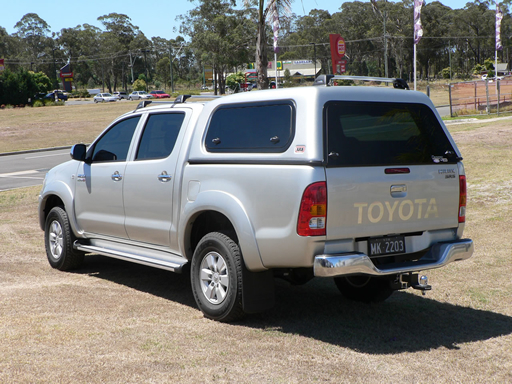 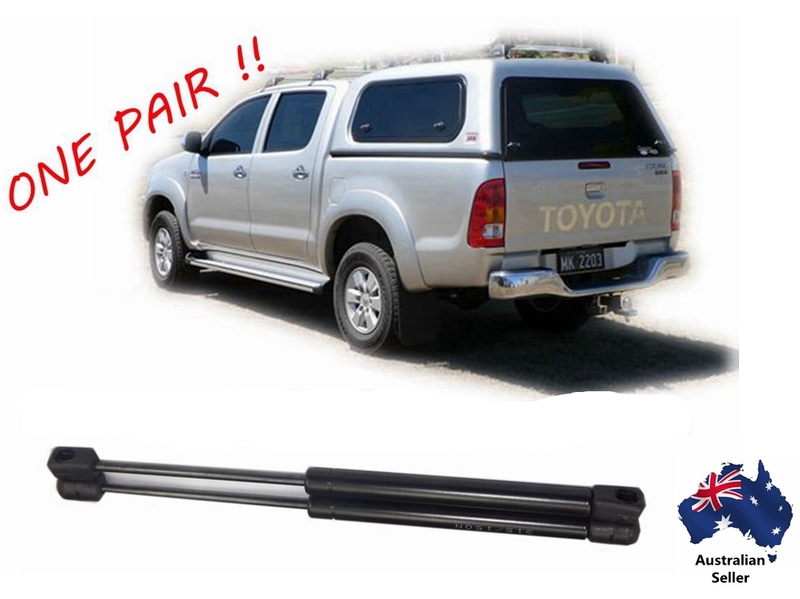 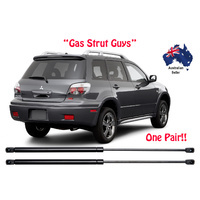 A new PAIR of gas struts, most commonly used for the SIDE window of your ARB Canopy. 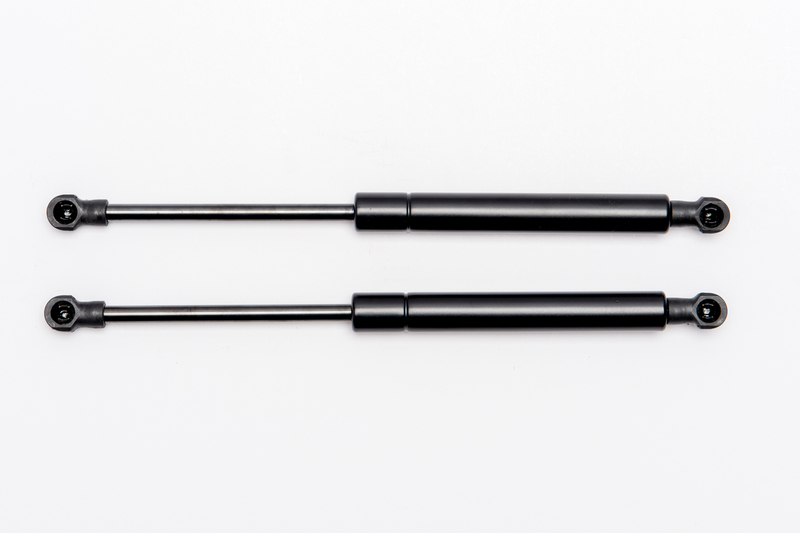 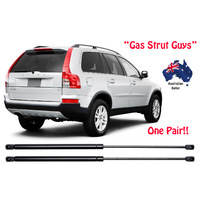 The gas struts measure 280mm between centres when the canopy is in the open position and the gas struts are fully extended. 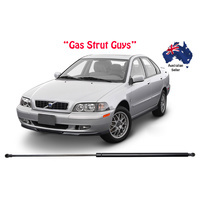 They have a rating of 085N. 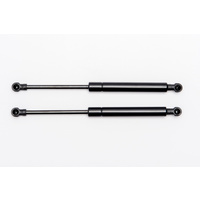 They are ideal replacements for Stabilus 007115 and 6603030. 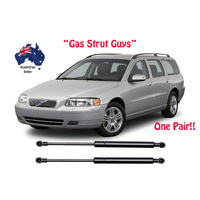 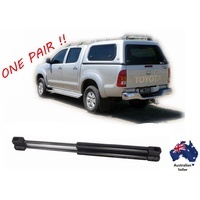 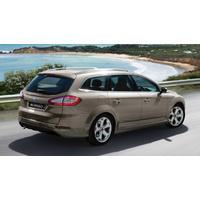 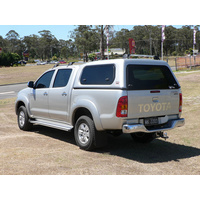 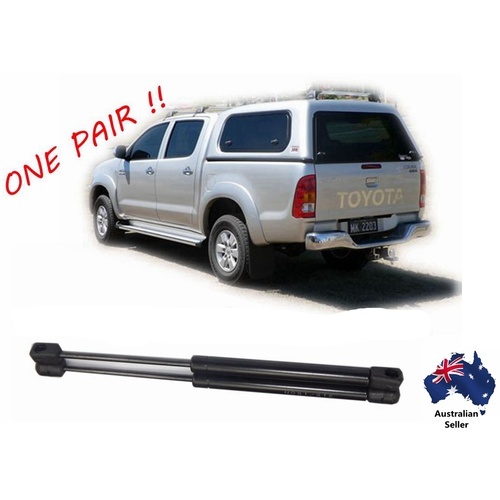 NOTE: The ARB REAR window struts are a different pressure and are available on a separate listing.